Think of the last time that you went to an out of town car show. Just having a great time with all of your buddies, making new friends, and spending the day with your prized possession. Then think about that night when you went back to the motel, and left it alone all night in the parking lot! How much sleep did you get that night? 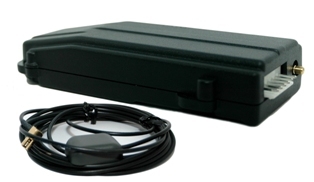 The use of GPS Technology allows ROD TRACKER to monitor your vehicle 24/7, throughout the U. S. and Canada.